This beautiful community in SW Gainesville (located just west of Award Winning Haile Plantation off SW 24th Ave) offers wooded half-acre homesites and is convenient to shopping, dining, hospitals and I-75. 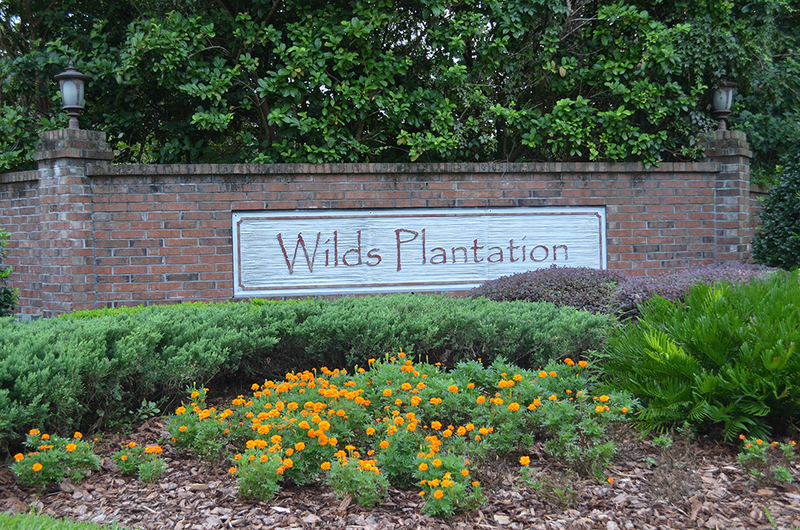 Wilds Plantation was established in 2003 and features luxury custom builders, including Barry Bullard, Arthur Rutenberg and Tommy Waters. The homes within this prestigious community range from about 2500sf -4200sf and most have their own private pool. Contact the Thomas Group to learn more about what homes (resales or new construction) are available within Wilds Plantation.